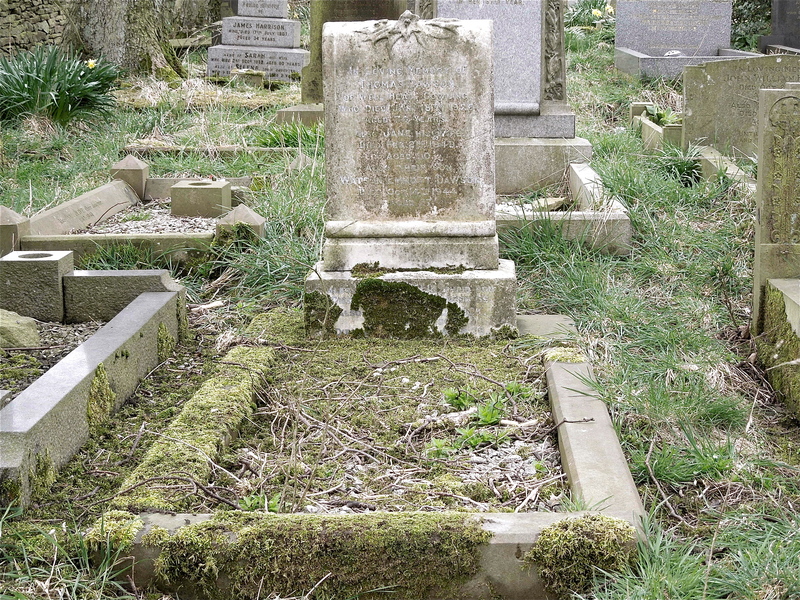 This gravestone marks the resting place of William Dawson and his wife Lucilla (nee Whitaker). 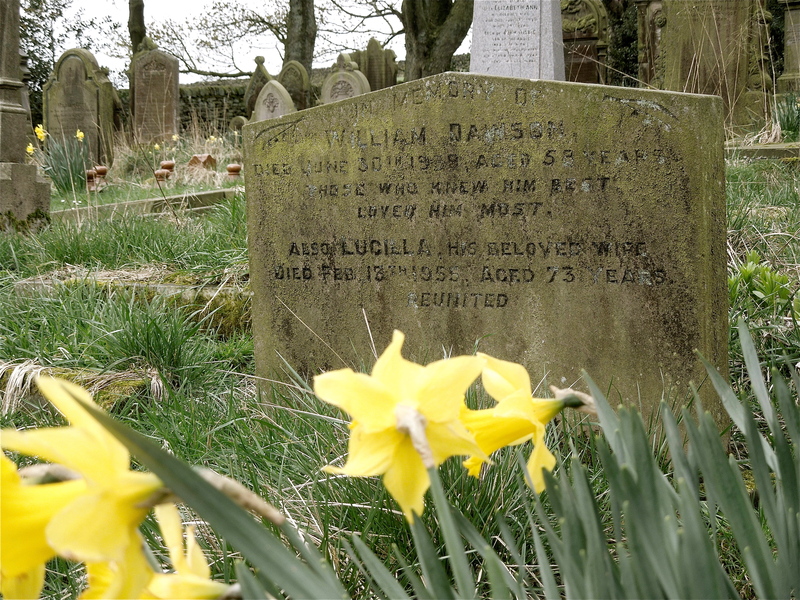 I took the photograph on a recent visit to the Cowling Hill Baptist Chapel graveyard. 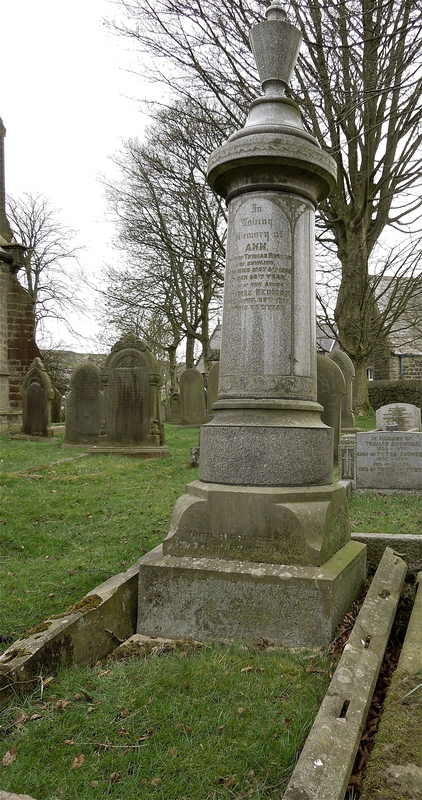 This is the headstone at the grave of Elizabeth Dawson (nee Overton) at Holy Trinity Church, Cowling, West Yorkshire. She married my 2nd cousin 3x removed, Thompson Dawson. 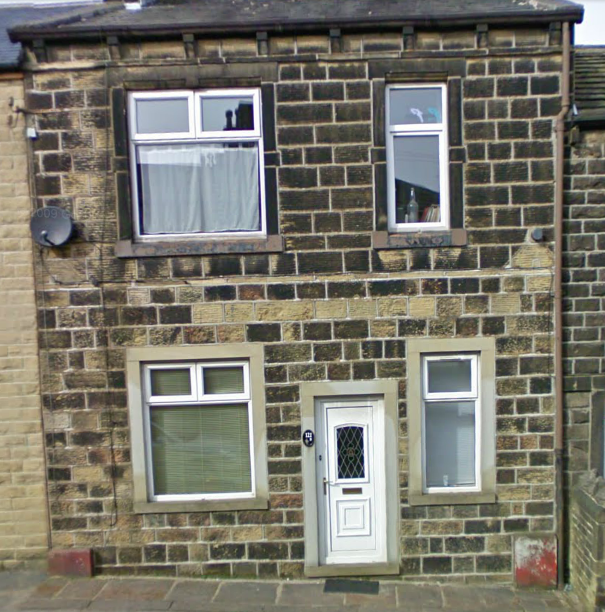 Elizabeth was born about 1848, probably in Cowling. 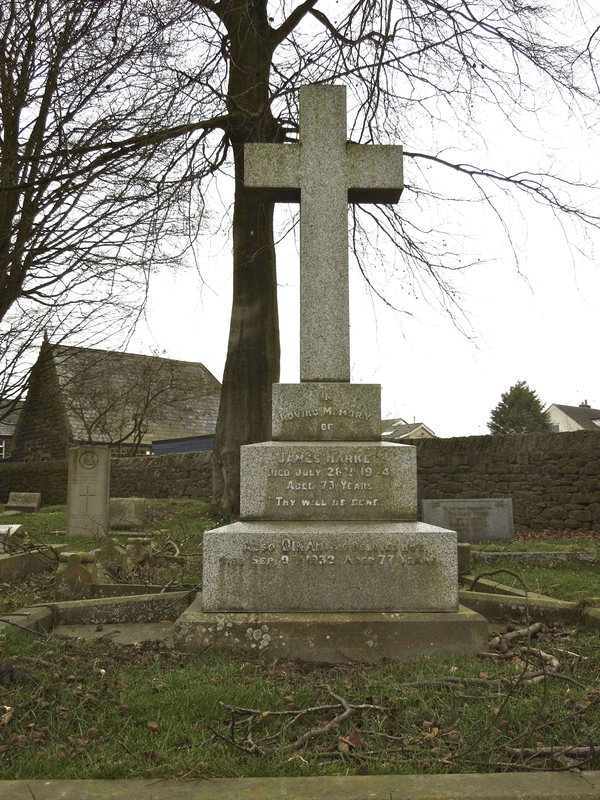 There are two births registered in the name of Elizabeth Overton, one in 1847 and the other in 1848. Both are registered in the Skipton registration district. So without getting at least the marriage certificate and probably one or both birth certificates I can’t be sure which is the correct person. Anyway, Elizabeth and Thompson married in the December quarter of 1868. Again this was probably at Holy Trinity Church in Cowling. 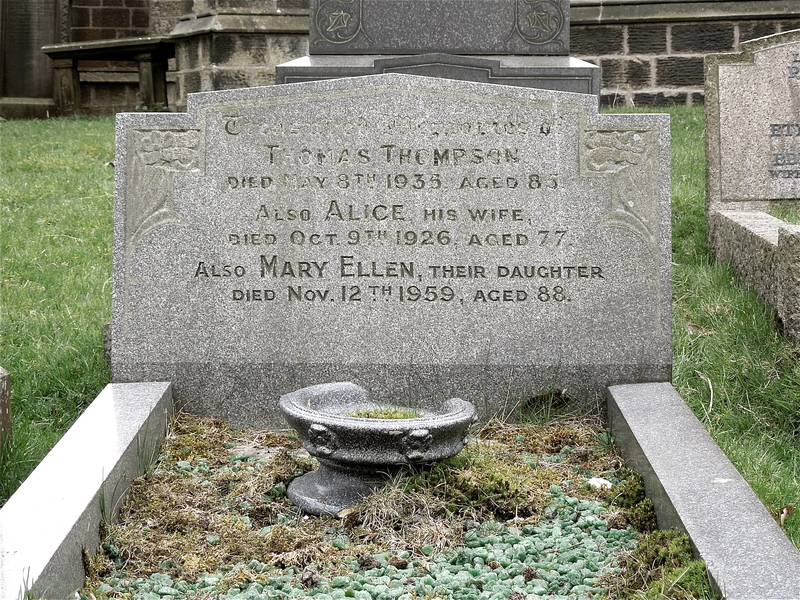 Thompson and Elizabeth made their home in the small hamlet of Middleton on the outskirts of Cowling. I have found them in the 1871 census together with their son William Henry Dawson. 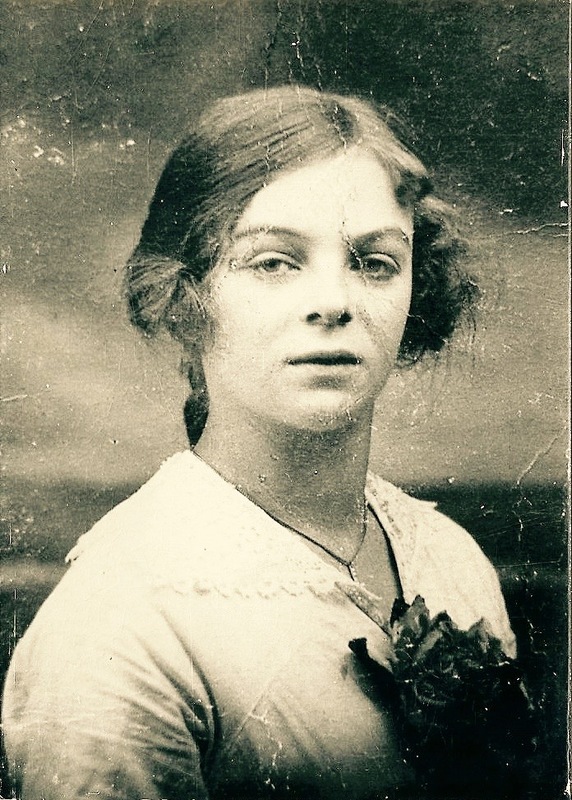 They had at least one other son, Ernest, born in 1874. 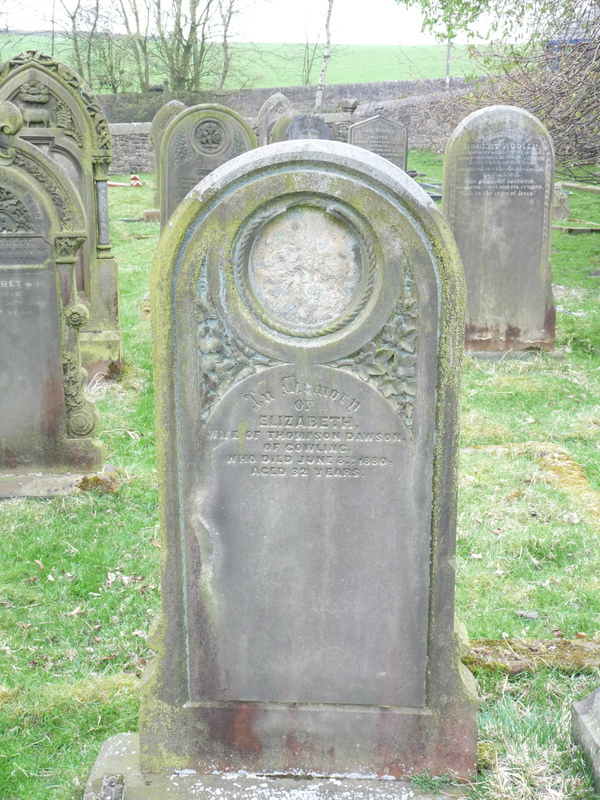 Elizabeth died on 8 June 1880 and was buried four days later at the young age of 32.